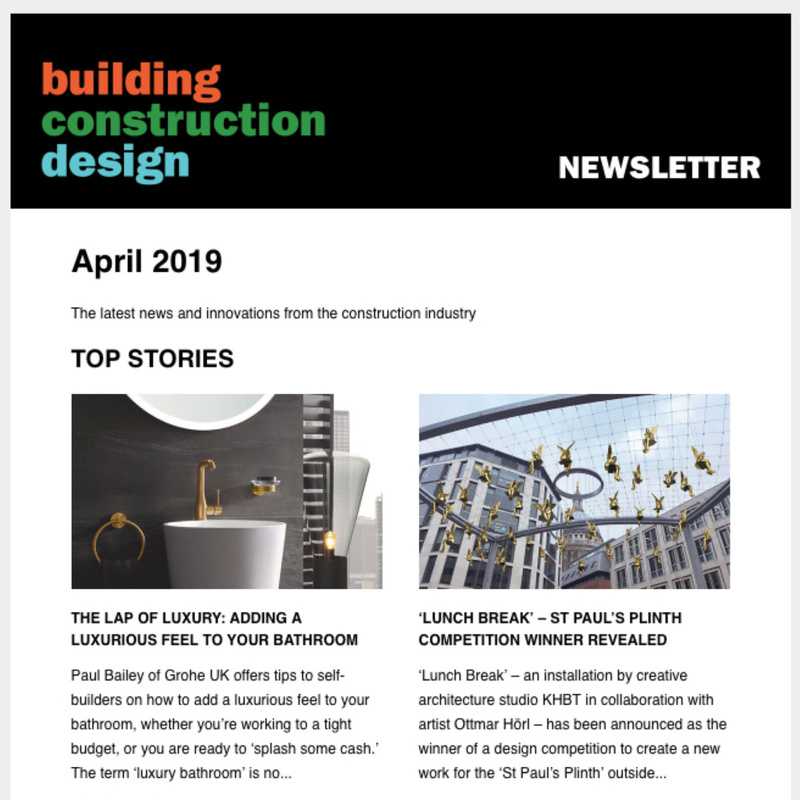 The British Standard for accessibility in the built environment have been updated, and now extend the useability of the ultimate in accessible toileting. 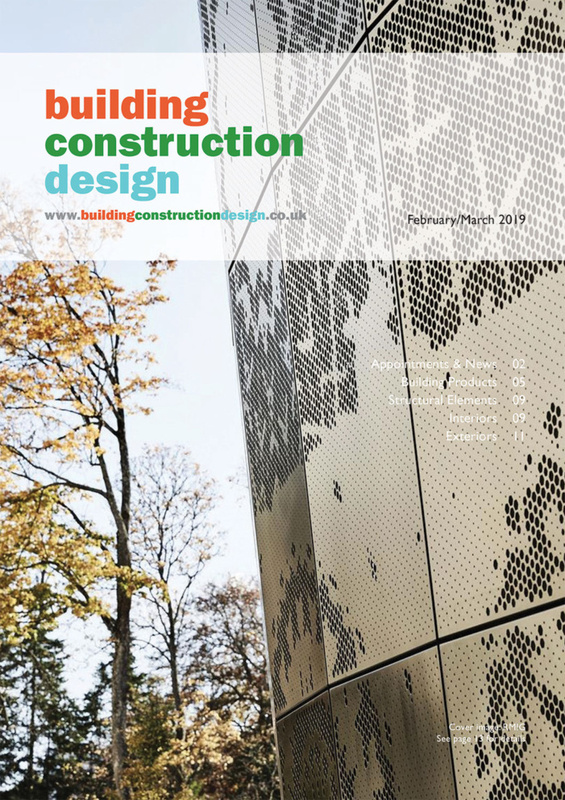 BS8300:2018 design of an accessible and inclusive built environment has revised the best practice criteria for assisted accessible toilet facilities aka Changing Places. 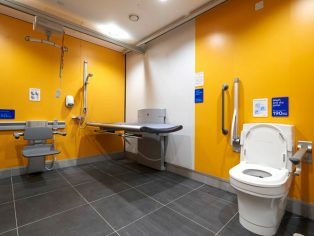 The Standard now notes that replacement of a conventional WC within the facility with a wash & dry (automatic shower) toilet, can enable greater independence and dignity for users. A wash & dry toilet, such as a Closomat, looks like- and can be used as- a conventional WC; integrated douching and drying facilities mean it cleans the user after toileting without the need for manual wiping with toilet tissue. The upgrade means that the millions(1) of people who need care support could go to the toilet without having to rely on their carer(s) to wipe them clean afterwards. It also means that people who may only need help in toileting can still ‘go’ when away from home, knowing they are properly clean afterwards (eg people who have continence issues, at certain stages of muscular conditions, arthritis etc). Closomat is the brand leader in wash & dry toilets in the UK. It is also the leading supplier and installer of Changing Places toilets, which, under Building Regulations and the British Standard, should be provided in any building, venue to which numbers of the public have access, or spend a period of time. 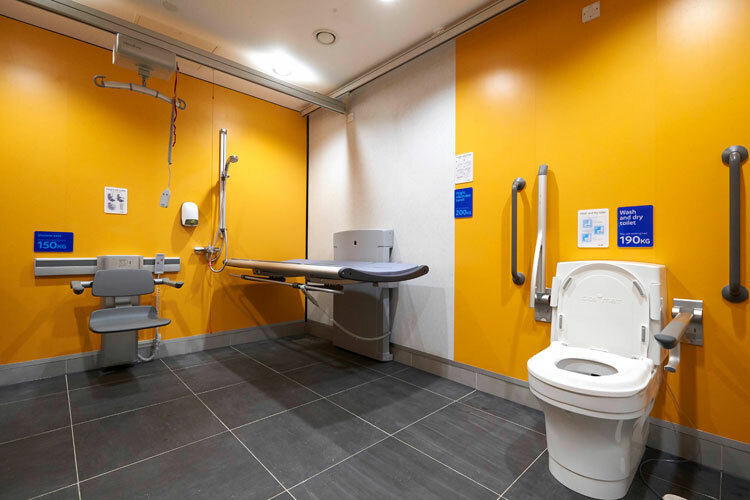 Closomat has already worked with brands including MOTO, Cadbury World, National Exhibition Centre, Gatwick Airport and intu to install the ultimate in Changing Places, ahead of the update in the Standard. Explains Claire Haymes, Closomat away from home speclalist, “Latest figures(2) reveal that bathroom facilities are one of the top 10 barriers to accessibility outside the home; the same report claims that, by failing to meet the demands of disabled people, businesses could be missing out on a share of £420million in revenue a week! So there is a sound business reason to provide appropriate toilets such as Changing Places. Closomat is Britain’s leading provider of helpful toileting solutions, at home and away, including Changing Places and their similar Space to Change facilities. Uniquely, the company can provide an in-house, ‘one- stop-shop’ complete package for ‘away from home’ assisted accessible toilet facilities, from design and commissioning, through to project management, supply and installation, and can also provide subsequent maintenance and repair. Its website www.clos-o-mat.com is the ‘go to’ resource, with a raft of support information including white papers, calling cards, CAD blocks, video and case studies.